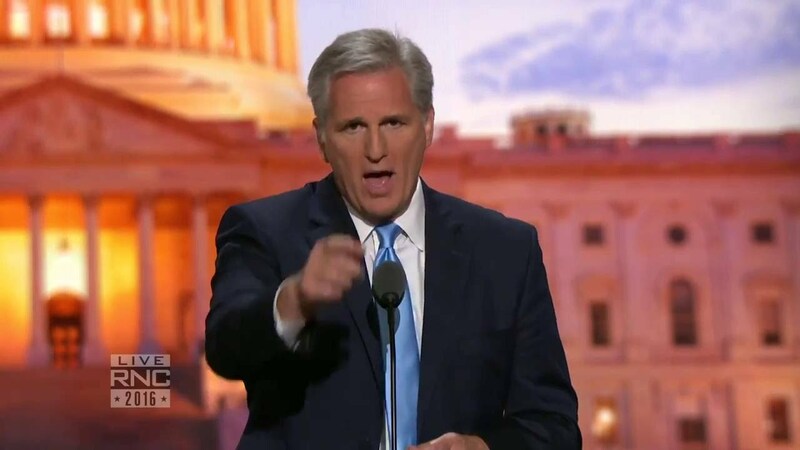 Majority Leader Kevin McCarthy has represented California in the U.S. House of Representatives since 2007. A fourth-generation resident of Kern County, California, he grew up in a working-class family and ran a small business, Kevin O’s Deli. He has applied this background to his work on behalf of small businesses and positions on burdensome taxes and regulations.